Very Special ONE OF A KIND, REMODLED AND Spacious (2248 SQUARE FEET)HOME IN DOWNTOWN PLACERVILLE..This is a Wonderful LOCATION VERY CLOSE TO HISTORIC MAIN STREET Enjoy all the restraunts, activities without having to deal with parking downtown...Great Home for Entertaining it has both a Formal DINNING ROOM and Eat in Large Sunny kitchen.. living room with Propane Fireplace Insert with Stone Hearth.. Beautiful sun room.. 4 Bedrooms plus a SMALL OFFICE.. One Full Bedroom and Bath Downstairs.. Like New HARDWOOD FLOORS and 12X12 Tile/DUAL HEAT AND AIR units for climate control on both levels.ON DEMAND HOT WATER HEATER..CHARM,HISTORY and a great location IN THIS LOVELY HOME Tons of parking.. CIRCULAR DRIVEWAY SITS ACROSS from charming church... Buyer to verify all information. Listing courtesy of Gold Country Realty. 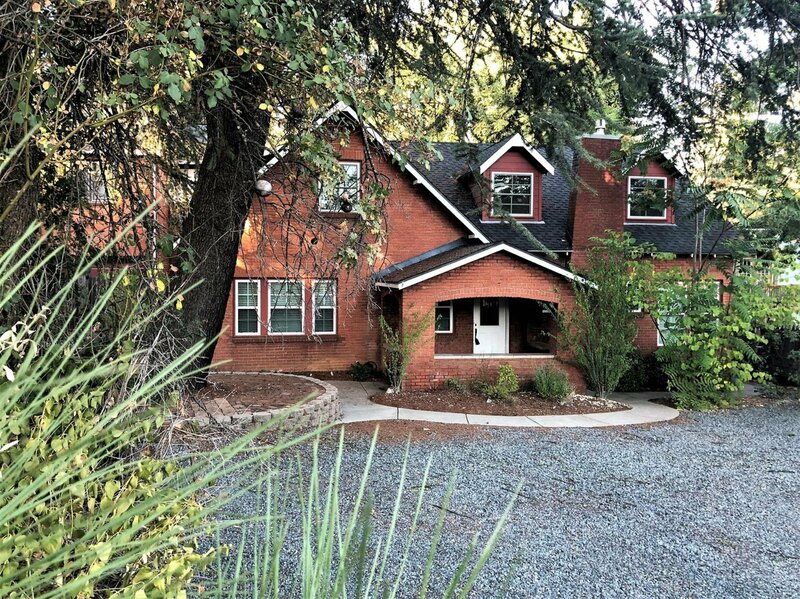 Selling Office: Gold Country Realty.